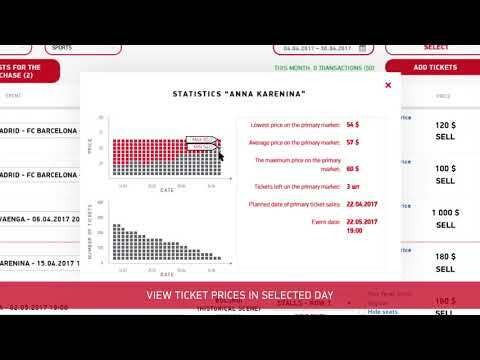 Eticket4 is an international secondary ticketing platform developed by Israeli entrepreneurs in 2015. The company seeks to become the most secure blockchain-based P2P event ticket distribution and exchange platform with powerful analytical tools and an automated flexible loyalty program. A token holder, be it a loyal customer or a crypto investor or both, may cover up to 100% of the order total. (ii) Tokens can also be used by a re-seller to gain access to advanced analytical tools for better trading. (iii) Comission is 15 times lower for payments in ET4.